Email marketing software makes it incredibly easy to put out an attractive and high quality eNewsletter. Although email marketing services simplify the process of creating an eNewsletter, it’s up to you to follow best practices to make sure people open and click your emails (and hopefully purchase something). How do you get subscribers to open your eNewsletters? Each email needs to the perfect subject line. Recognition: Your readers need to recognize that this eNewsletter is coming from you and that it is something they are comfortable with receiving because if they don’t easily recognize it, they will ignore it. If they recognize the email all the positive experiences associated with your brand will encourage the reader to explore further. Interest: Your subject needs to give your reader a reason to open your email immediately by building interest. That interest must also be rewarded by the actual content of your eNewsletter. You don’t want to raise expectations and disappoint. Action: The ultimate goal of your eNewsletter is to get your readers to take some sort of action. 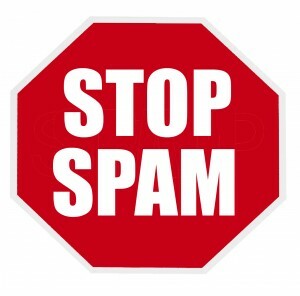 Your subject lines can facilitate this by creating a sense of urgency, desire, or curiosity. There is a sweet spot when it comes to subject line length. According to studies, open rates climb when the subject lines are in the 50- or 80-character range but fall when the length is 60 or 70, meaning that short/sweet or longer/more specific usually work the best. You should shoot for these sweet spot lengths. You should also try to truncate long subject lines. Think about what your subject lines may look like in your readers’ preview panes. 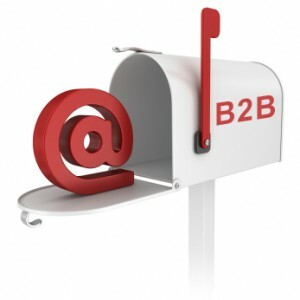 You can even test this out on different email marketing services before you send your eNewsletter. Think about it this way: the subject line “Get 20% off all Arsenal gear” could possibly be shortened to “Get 20% off all Arse” with a 20-character preview. Makes a big difference, doesn’t it? Don’t use funky punctuation or exclamation points. Don’t use “you” in your subject line. Avoid words like limited time, free, opportunity, only. Unfortunately there’s not a foolproof list of magical words that will make readers open your eNewsletter, but if you follow good copywriting practices you will have a better chance of connecting with your audience. First of all, your subject line should tell readers what’s inside the email. Your subject line should be a clear, concise, and specific description of the email’s contents. Make sure your subject line is relevant. If this task seems challenging, you should draw inspiration from popular blog posts or calls-to-action that drive the most traffic on your website. Here is an detailed infographic from Litmis, a leader in email testing tools, based a series of A/B testing they performed on their own email marketing campaign.